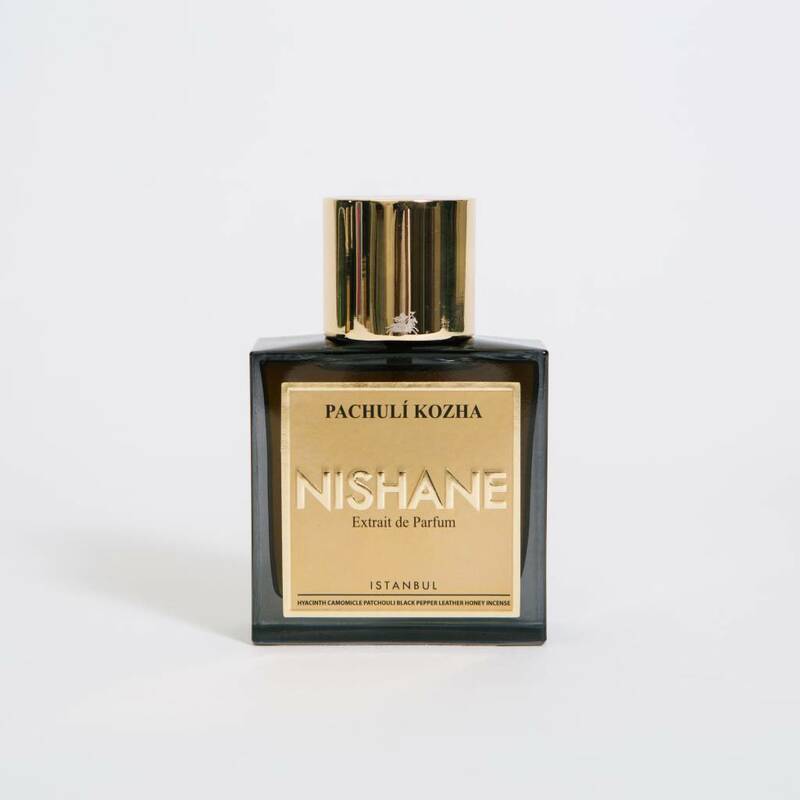 Extrait de Parfums from Nishane. Afrika Olifant: Top notes are ambergris, olibanum, myrhh and labdanum; middle notes are castoreum, civet, leather and agarwood (oud); base notes are musk and synthetic civet. 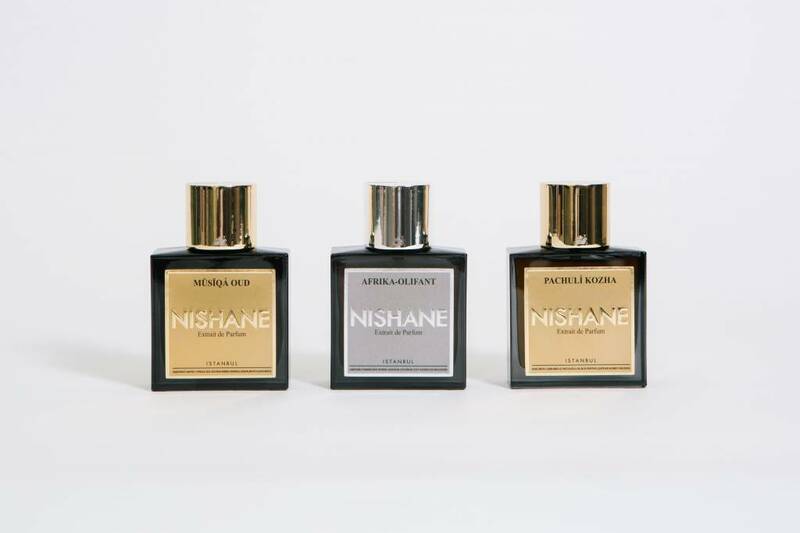 Musiqa Oud: Top notes are grapefruit, amyris and cypriol oil or nagarmotha; middle notes are agarwood (oud), saffron and amber; base notes are oakmoss, sandalwood and guaiac wood. Patchuli Kozha: Top notes are hyacinth, ylang-ylang, artemisia and chamomile; middle notes are patchouli and black pepper; base notes are leather, honey and incense.